The communities surrounding Scott Air Force Base are a great place to live and welcome our service members with open arms. When you PCS to Scott AFB, you can rest assured that you are moving to a “Gem in the Midwest” Great places to live, active and family oriented communities with attractions for everyone in very close proximity to Scott. When moving to Scott AFB, you have several options for communities including O’Fallon, Shiloh, Mascoutah, Belleville, Fairview Heights, Swansea and many others. Our communities are filled with both active duty families as well as many retired military folks that have chosen to make this their home. At Dempcy Homes, we understand the hassle that can come with a military move and also the stress of finding a new place for your family to live. 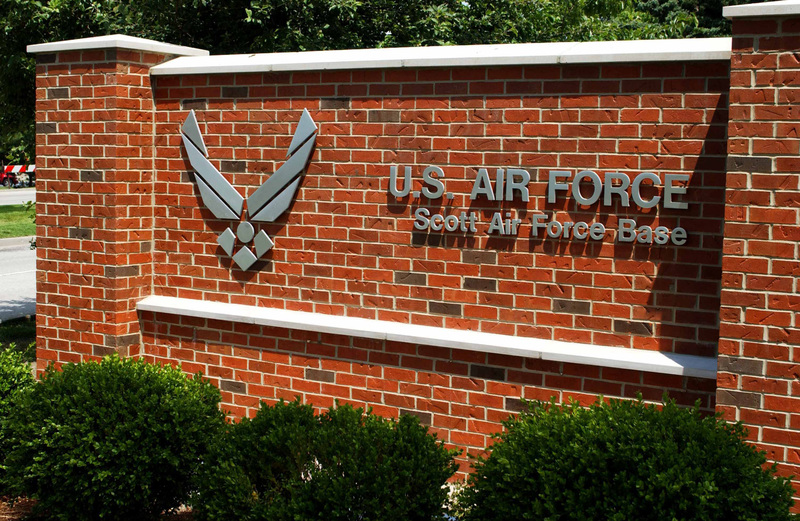 We’re happy to help you find a place to live and get to know our community first hand when you receive orders to Scott AFB. Call us today even before you get here and we’d be happy to have a conversation with you.